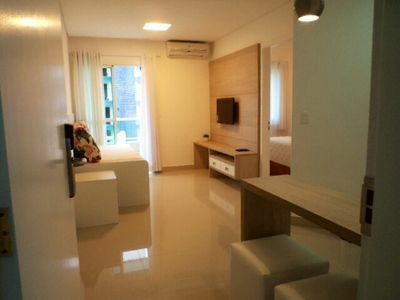 Residencial Caminho do Sol condo is located on the beach in Boiçucanga in a harmonious environment super, 300 meters from the bus station, near the beautiful waterfalls, 2 km from the streak of Camburi and 4 km from the beach Maresias. 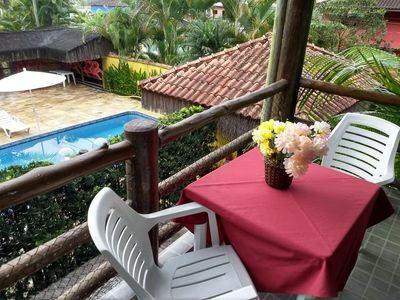 Our accommodations are available in two categories: Apartments and Flats decorated to bring comfort and warmth. 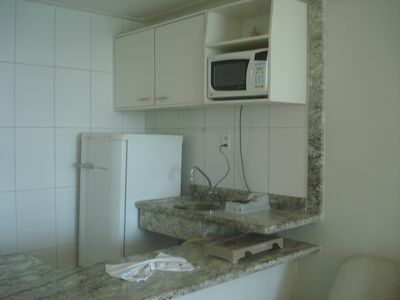 Equipped with TV, air conditioning, and the Flats with full kitchen and barbecue. 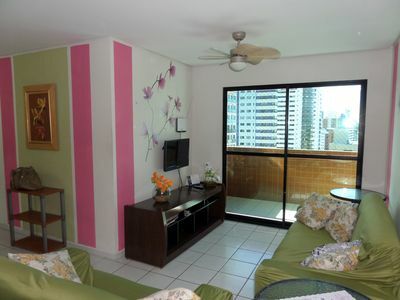 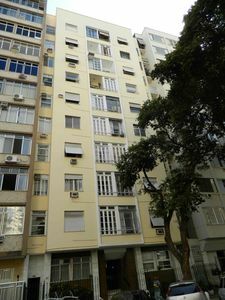 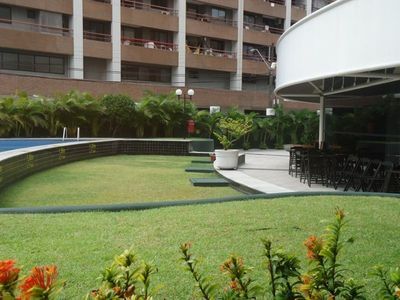 The condominium offers complete security system, parking, swimming pool, games room, restaurant and free WiFi. 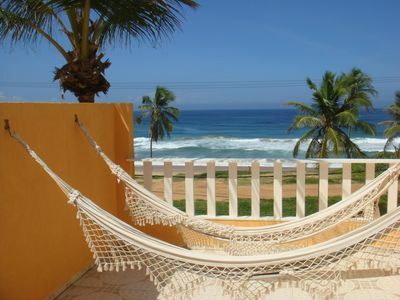 Near the most beautiful beaches of the North Coast, you can meet our trails, waterfalls and participate in boating, schooners, 'banana boat', jetskis, and contemplate the most beautiful and impressive 'sunset' of the coast. 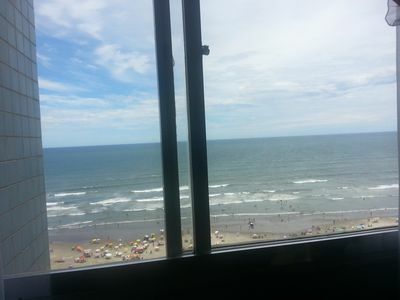 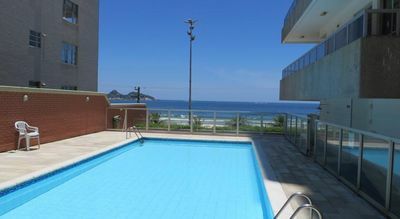 AV PEPE, FRONT SEA - OCEAN VIEW - PAYPAL / PAGSEGURO PARCELADO. 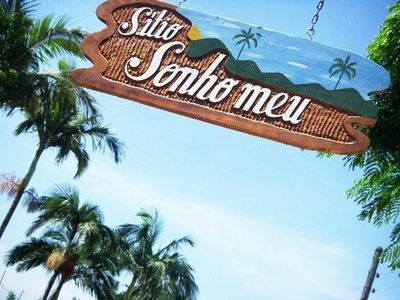 Feel at home. 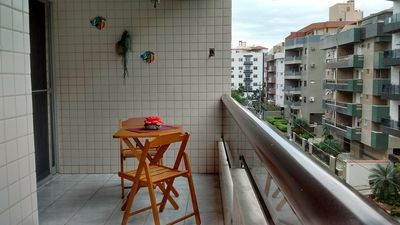 Fit young gourmet with balcony 150 meters from the beach. 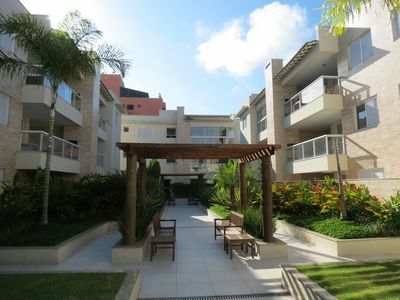 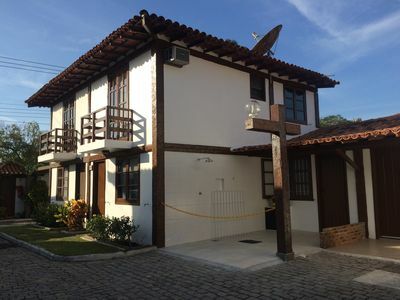 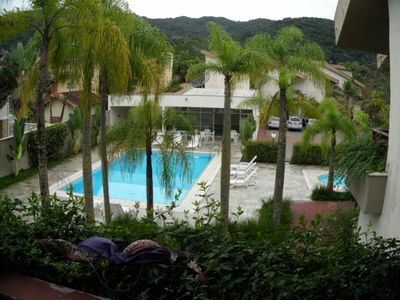 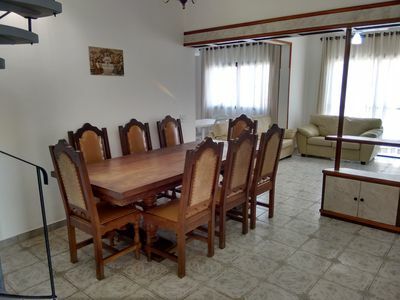 Beautiful house in Juquehy w / 3 bedrooms in gated community 250 m from the Beach. 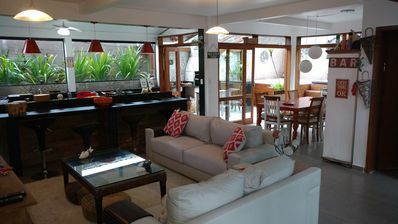 Duplex standing on the sand facing the sea, wi-fi, pool and BBQ !! 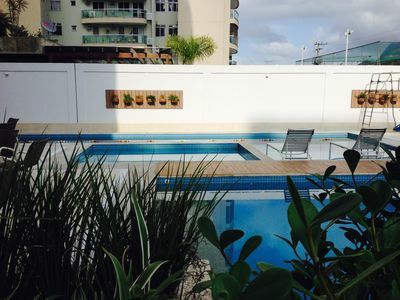 FABULOUS FLAT WITH CLEANING AND BEACH SERVICE! 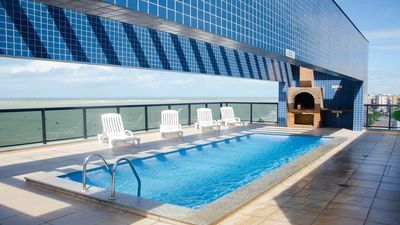 COME TO RIVIERA, COME! 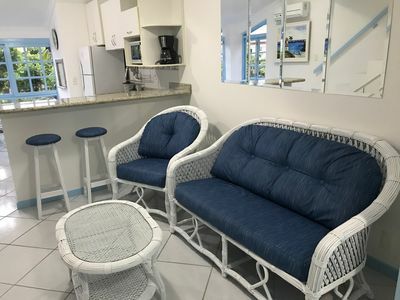 Comfortable and cozy place will only 45 min of. 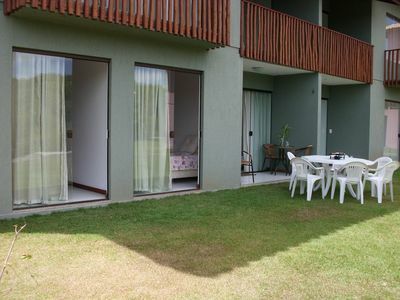 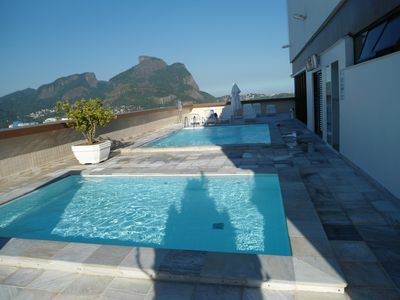 Suite outside the pool at Hotel Comfort Fortaleza.